Citroen DS4 leasing offer. 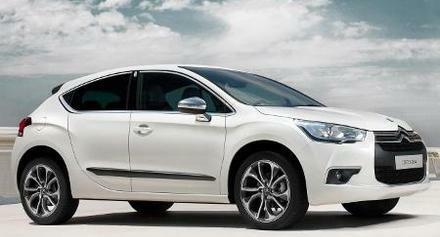 You will find our Citroen DS4 Style rates are some of the cheapest throughout the UK. All DS4 D-Style 2.0 HDi 160 HDi car deals are based on Car Leasing, 10k miles per annum, 3 or 6 Payments followed by 23 as appropriate. 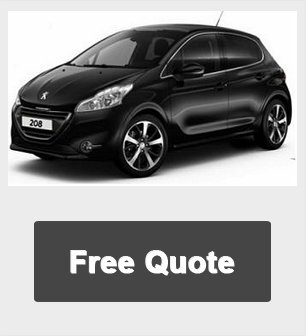 Business contract hire are Plus VAT / Personal car leasing include VAT. All DS4 D-Style car Images are for illustration purposes only. More and more people are leasing vehicles from us, and not just business users, private users to.